Movement is part of our everyday lives, and can be shaped and formed to realize a specific goal. It can be virtuous, and/or pedestrian. The two can be part of the same canvas, the same dance. Movement is the underlying and strongest component with which I create: designs, scenes, stories, and environments. My goal is to bring to the surface underlying emotional tones that are kinesthetically experienced by the viewer, designing tapestries that are rich, spare stark, simple, intimate. My structures are rigorous. I am interested in beauty and mystery, and story – telling, as I work to distill the meaning of a dance to its purest essence. My current trajectory includes but is not limited to rigorous improvisational and collaborative process in both in rehearsals and performance. I reference the body, my body, using pure movement and the process of its invention and investigation to create my dances. My interest, my passion, is the body – the limitless possibilities of the body as an expressive instrument, to carry a story, express a viewpoint, depict a character, create an environment. I have pursued the form of the solo dance for many years. I think of solo dances as being in dialogue with the spaces in which they are created and/or performed, and each particular audience. Theories of physics, as well as the writings of Deeprok Chopra, Joseph Campbell, Dr. Fritz Smith, others, inform us that nothing exists alone; that all things can only exist in relationship; there is no pure structure, everything is energy. This is the way I approach my solos/dances. They are given a new life with each new audience in each performance. Although all dances are created to realize a particular form or shape, to convey an event, fulfill a concept, solo dances are innately possessed of a spontaneity and flexibility that give rise to various interpretations and meanings. 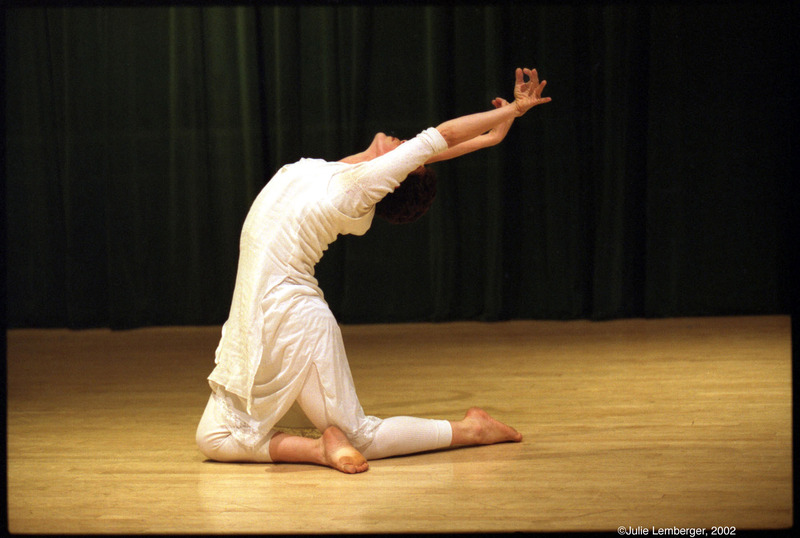 In the absence of other dancers, the solo dancer’s inner dialogue is the primary tool in creating and maintaining a relationship between performer and audience, while the dance itself creates the structure for the communication. The audience, an assortment of individual viewers, comes together in what I think of as a collective vision. The relationships thus created are with the self, the audience and the space. Although I know what my dances are, they acquire new life in each different circumstance. 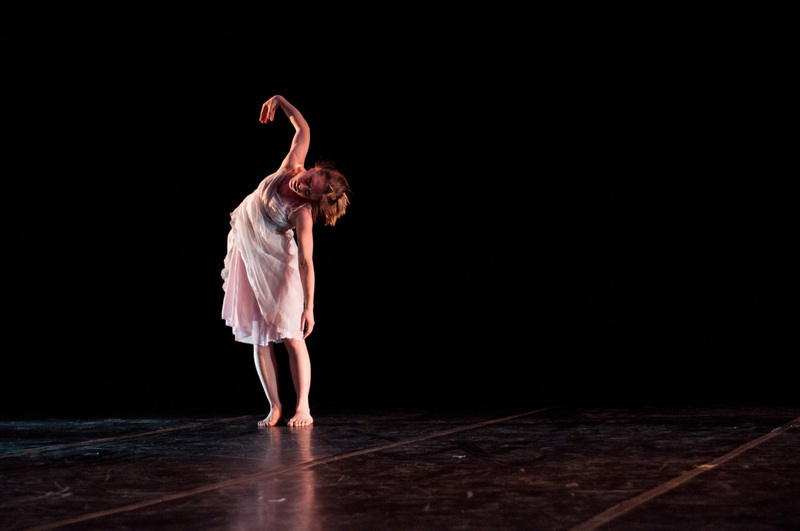 I mold and craft my dances in detail and design, and in paradox, aim for spontaneity and immediacy. As an educator I have been teaching since 1983 – present, first at the Klein School of Movement (1983-2002) and currently, since 2004, as an ongoing faculty member of Movement Research. 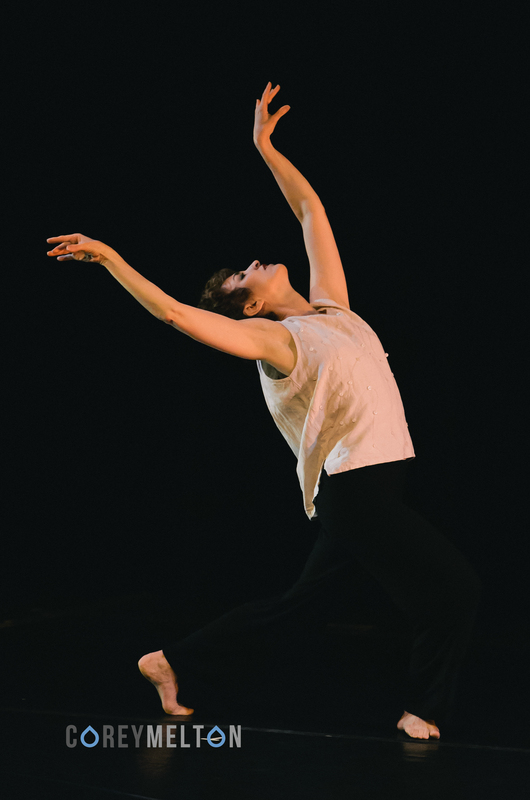 “Barbara was the “motor” of the Susan Klein School of Dance to quote Dianne Madden, rehearsal director for TBDC. Movement Research continues to provide a home base for all aspects of her research. 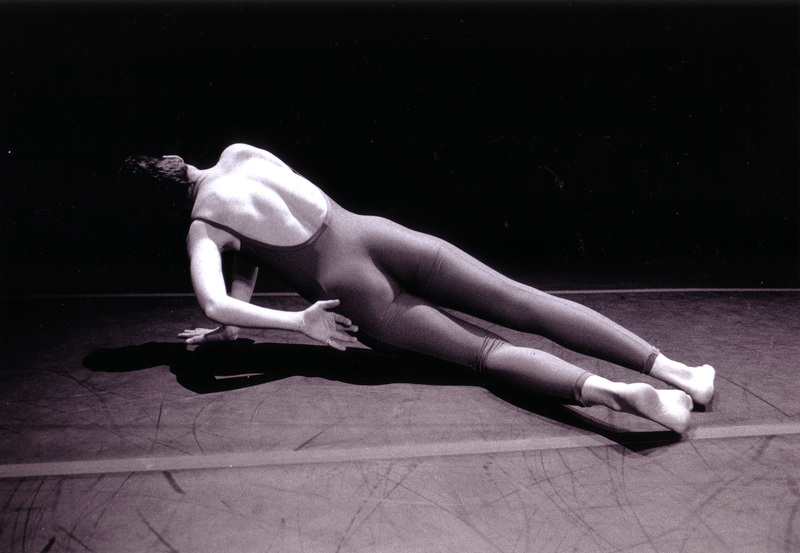 Barbara’s viewpoint of the well-functioning person/body is grounded in her long – standing work in the dance and movement field. Her major and most consistent sources of information have come from the study and teaching (1979-present) of Klein Technique. Research Residency in Gotheburg, Sweden- April 2012: gathering of material, and creation of solo studies for myself and others; creating material for late 2012-13 dance works. LEAP program- October 2011-June 2012. Supported by the Queens Council for the Arts. 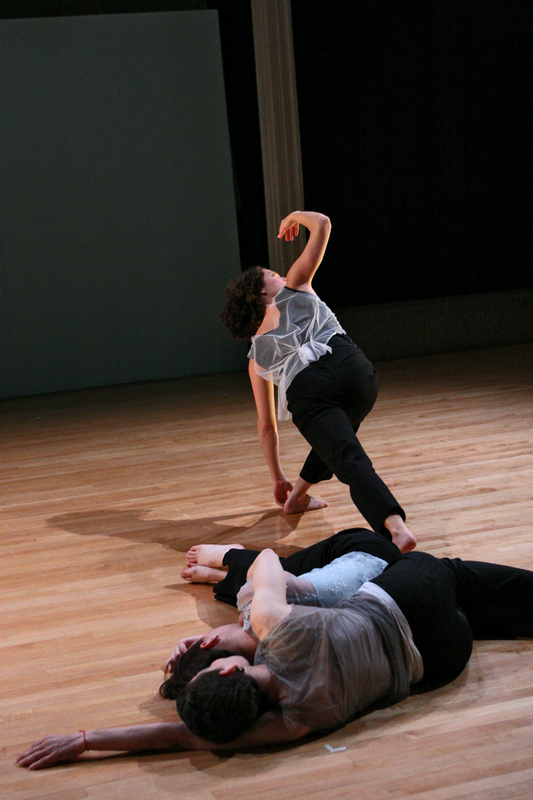 It culminated in a performance with chosen choreographers at La Guardia College, Queens, June 2012. Dancing People Company-Ashland Oregon -June and October 2009, June 2010, June 2011-workshops and informal performances. 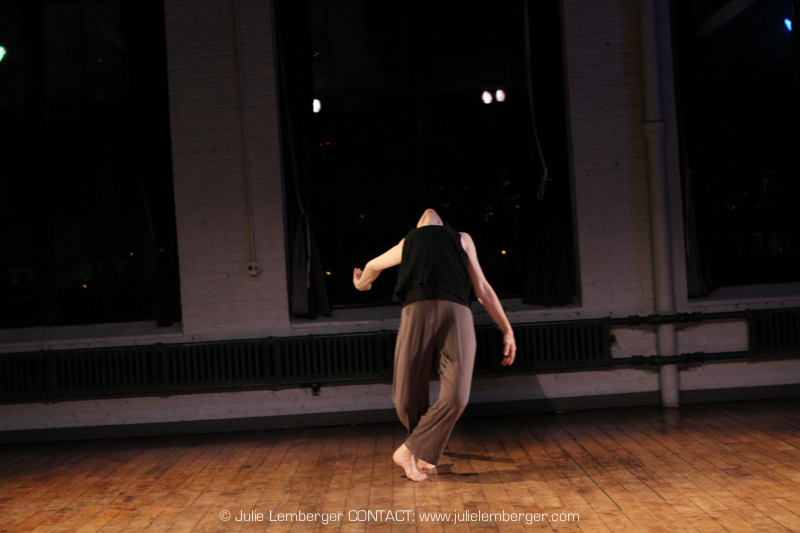 Consistent ongoing classes in NYC, September-August, as ongoing faculty with Movement Research. Additional classes take place at various studios in the New York area. Senior Faculty and Certified practitioner Zero Balancing- a hands on Body Work Modality. CERTIFICATIONS IN – Zero Balancing, Connective Tissue Massage (Bindegewebsmassage), Klein Technique . 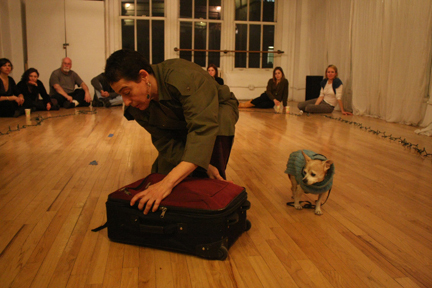 THE GROUND UNDERNEATH has also been performed (2011) in Chile, the 92ST Y with Ann Blumenthael and Dancers, and as part of Sundays at 3, restaged with guest performer Rebecca Alson-Milkman. 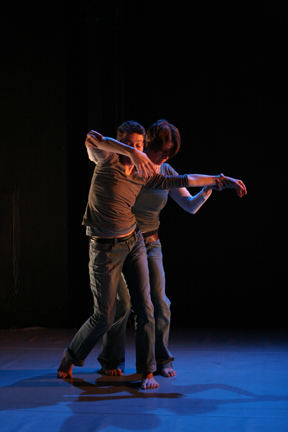 2008-09 SHORTS – a trio based on the concept of the short story – November 2008 @ Judson Church as part of the Movement Research Presenting Series; January 2009 as part of the DNA APAP Invitation series; February 2009 presented by the Hunter College Dance Department (CUNY, NY), Green Space’s new series TAKING ROOT, “an evening of new and used dances” curated by Valerie Green-September 2oo9 and New Dance Alliance’s (K.Bernard) Spring 2009 Season. 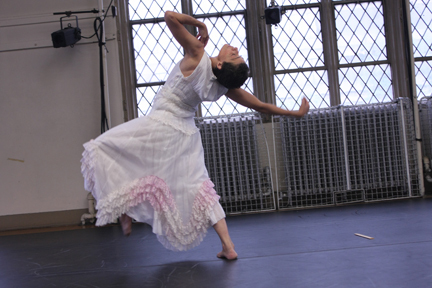 Presented in excerpted form at the DUMBO Dance Festival in Brooklyn, NY, the American Dance Guild’s Fall Annual concert and December 2009 as part of the Harkness Center / 92 Street Y’s 75 Anniversary in Dance. 2008 WALLFLOWER – A duet, as part of the WET series at the West End Theater in NYC, curated and presented by David Parker March 2008, and as part of TEA DANCES, a series curated and hosted by Jody Sperling May 2008. 2007 THERE’S NO PLACE LIKE HOME – a full evening of solos, duets, trios and film presented by Danspace Project at St. Mark’s Church. 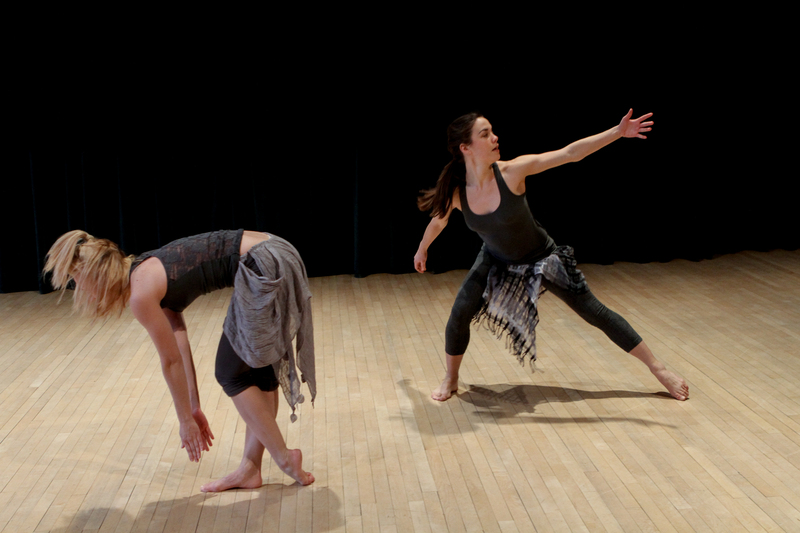 Dances created with support from the Movement Research Artist in Residence Program 2006-8, Danse Alliansen in Sweden, Hunter College alumni programs, 92 St. Harkness Dance Center space grants, and Ohio State University. As an ongoing teacher at Movement Research since 2004 and an Artist in Residence 2000-02 and 2006-08, Movement Research continues to provide a home base for the development of my artistic visions and products. Residencies at dance centers and festivals are multifaceted. They can consist of performances, workshops in Klein Technique , and workshops in improvisation towards composing. “Barbara’s work is typified by clarity of movement and an uncommon exactitude. The dancers appeared as though they come from a mutual understanding of the body.